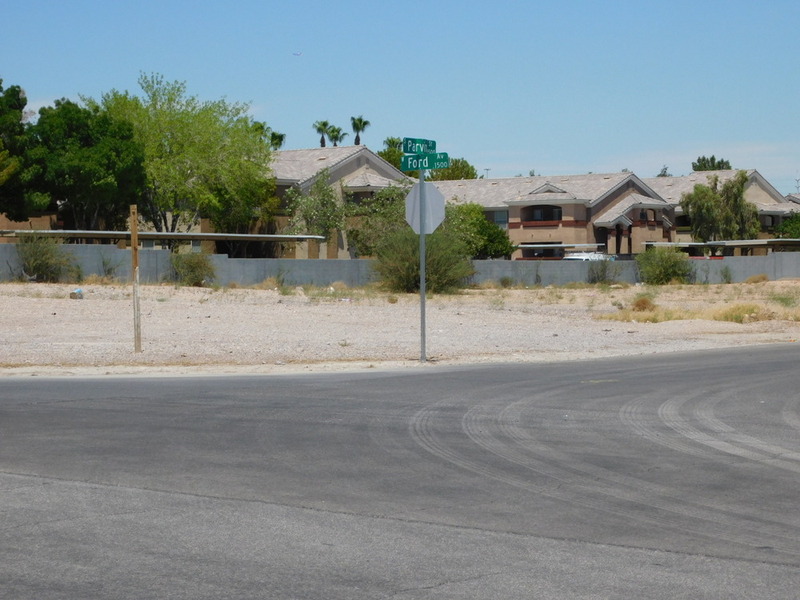 Zoning Zoned RE; however, according to Clark County Planning it is in a planned "commercial tourist" zone. Buyer's Agent and Buyer to verify this zoning information. 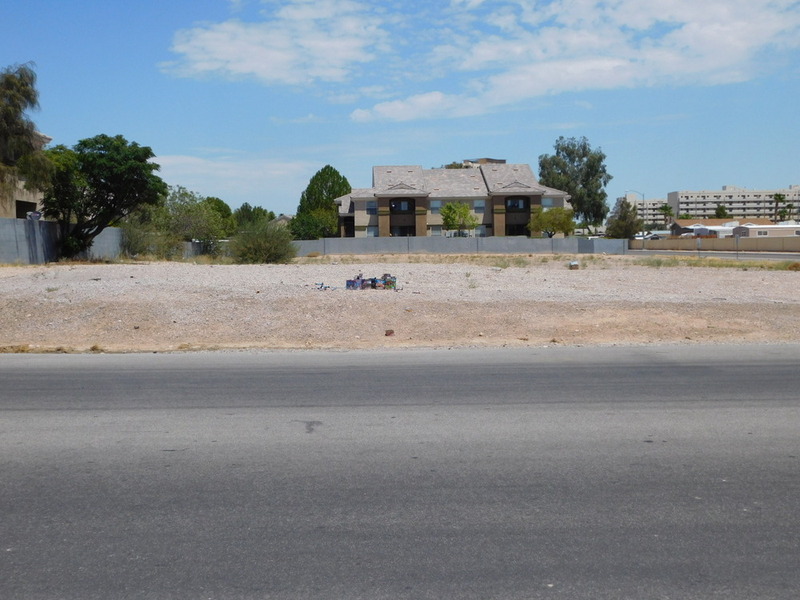 Vacant land in prime Las Vegas location. 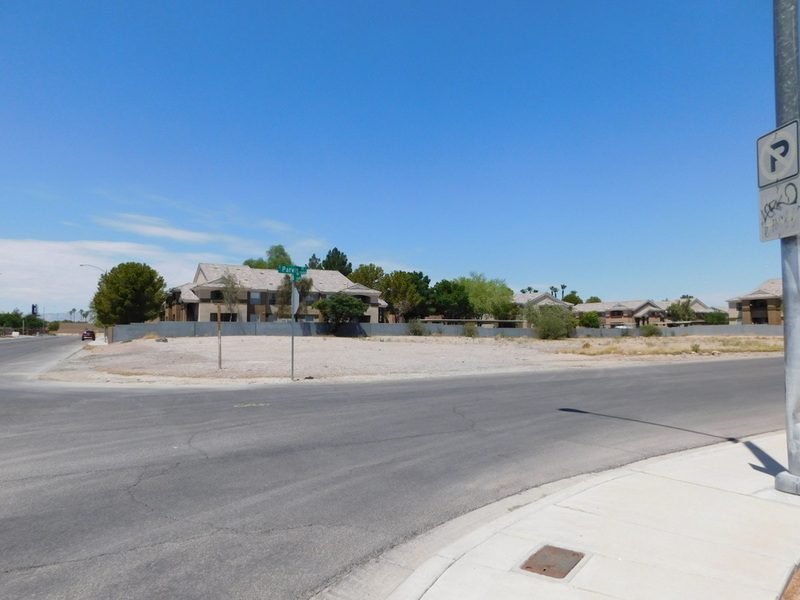 Surrounded by multi-family homes and one block from Las Vegas Blvd South, this 1.25 acre parcel is for sale with many opportunities. 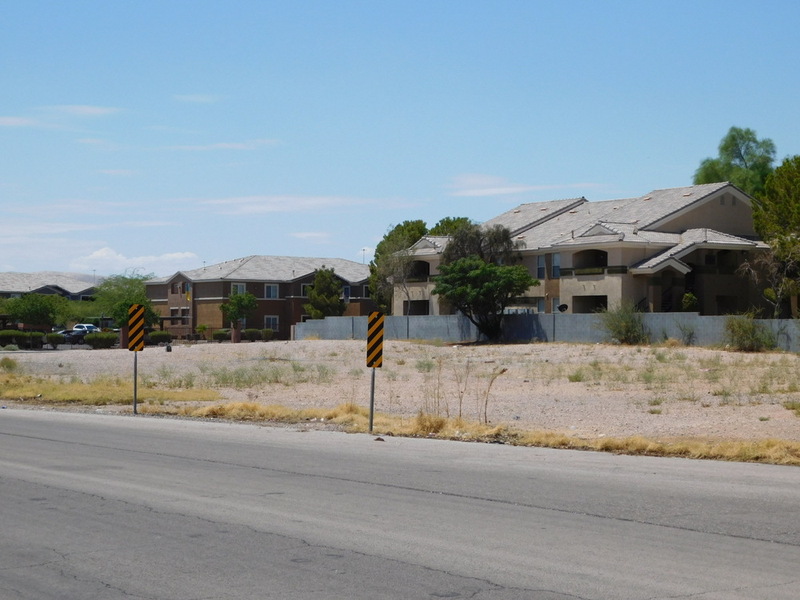 Current zoning is RE and according to Clark County Planning this parcel is in a planned "commercial tourist" zone. With a "conforming zone change" (an 8-10 week process) the property could be zoned: C-2, R-5, H-1, or RVP. -- Buyer's Agent and Buyer to verify all information, including zoning information. 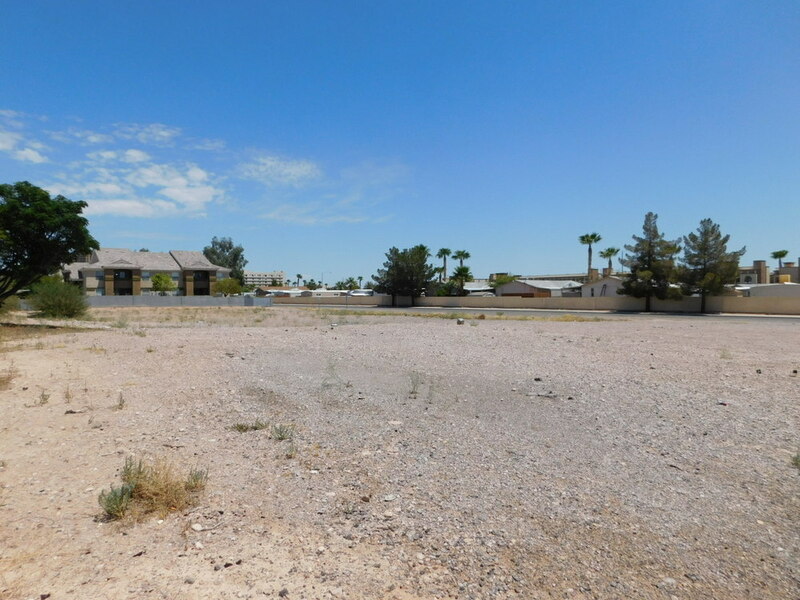 Land is currently zoned RE. 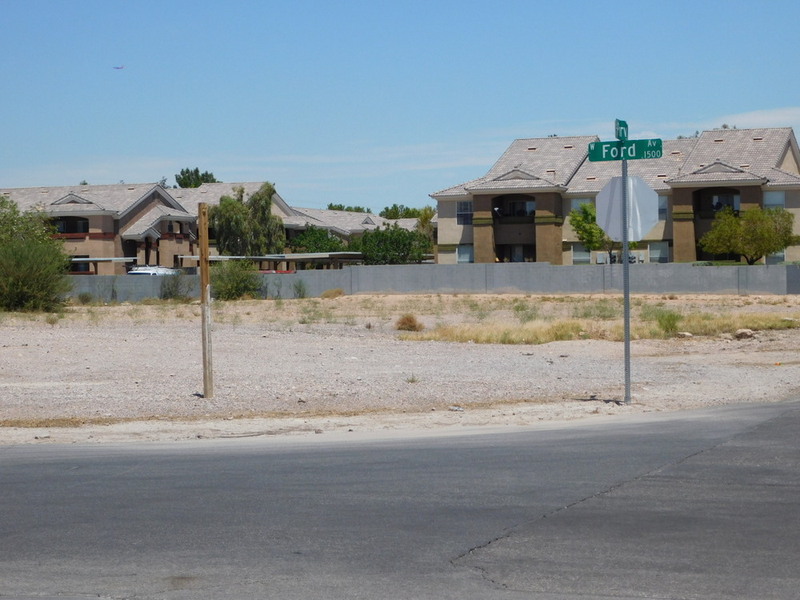 According to Clark County Planning this parcel is in a planned "commercial tourist" zone. With a "conforming zone change" (an 8-10 week process) the property could be zoned: C-2, R-5, H-1, or RVP. -- Buyer's Agent and Buyer to verify all information, including zoning information. 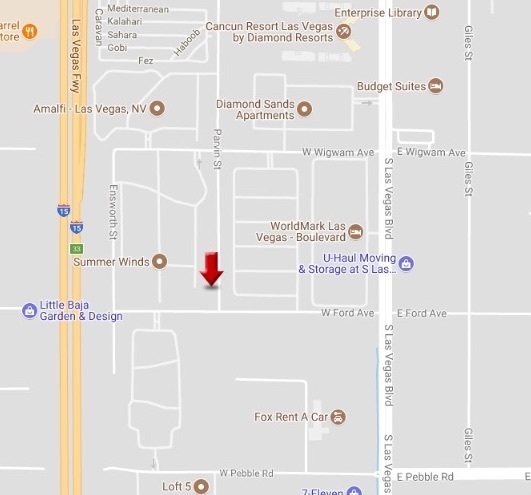 Parcel is a block off Las Vegas Blvd South near Wigwam.